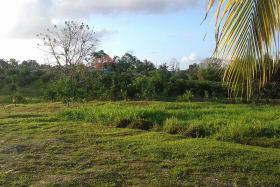 Large parcel of agricultural land in Cumuto. 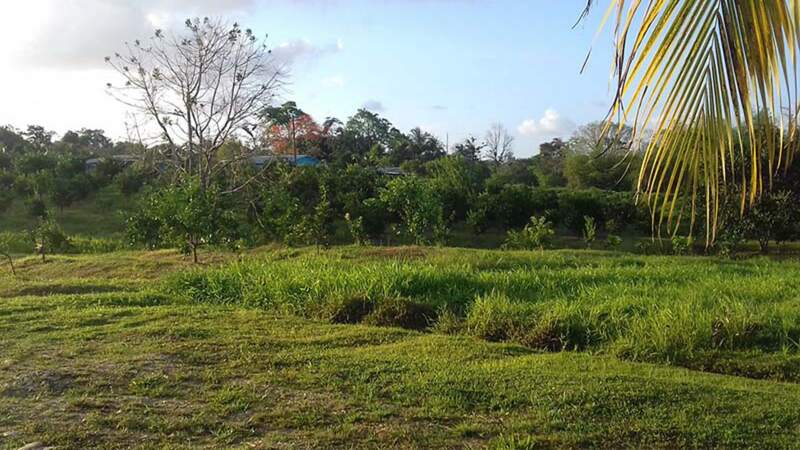 4.98 Acres of Agricultural Land in Cumuto. 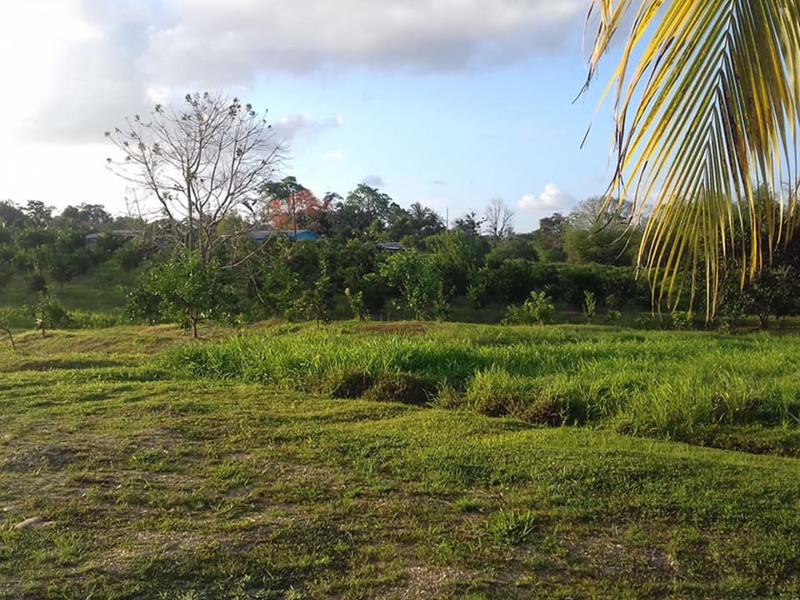 Asking $3.66 per square foot. Price is negotiable.